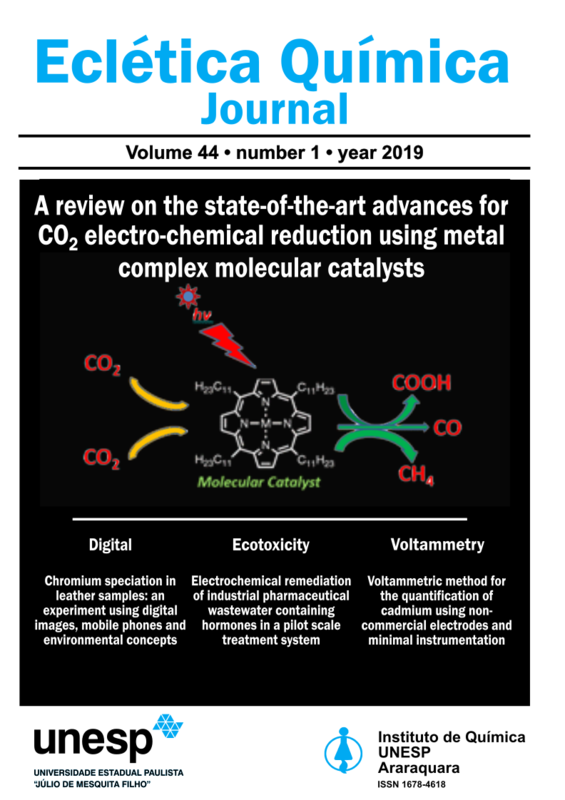 Eclética Química Journal is a peer-reviewed quarterly publication of the Institute of Chemistry of Sao Paulo State University – UNESP. It publishes original researches as articles, reviews and short reviews in all areas of Chemistry. Manuscripts submitted for publication as full articles and communications must contain original and unpublished results and should not have been submitted elsewhere either partially or whole. All articles published in EQJ receive the Digital Object Identification (DOI). 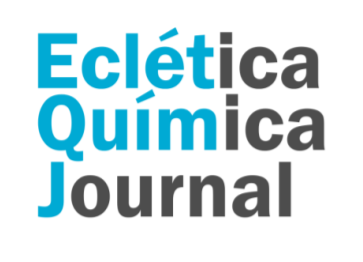 Eclética Química Journal have not article submission nor processing charges. All articles have open access for readers.